YouTube Editor is Being Shut Down – What’s Next? You may or may not have known that YouTube Editor was even a thing. Most people didn’t. And, to an extent, that is Google’s own fault. People aren’t usually going to know about products you don’t offer up to them or explicitly tell them about. I, for one, used to use YouTube Editor for video content. Sure it is a little clunky and simple, but putting together a bumper and a few clips was pretty simple with the built in editor and it was all included in YouTube. No extra uploads or file transfers. Unfortunately, this thing that you may just now be learning about is on its way out the door. In fact, according to Google, it will be shuttered on September 20, 2017. So, if you do have projects in there, you have a couple months to get them completed and exported over to YouTube proper. It is plenty of time for most folks to make a move one way or the other, but it is still a troubling move. Sure, Google drops and starts things all the time, but they usually offer a new/updated substitute. Currently, this will give Google absolutely no options on the video editing front. Again, YouTube Editor was super-basic, but at least it was something. My sincere hope is Google has something up their sleeve here. As the company responsible for YouTube and the online video creation revolution, it seems almost irresponsible for them not to have an in-house video creation tool. Sure, little apps like the current favorite Motion Stills are creative and fun, but they aren’t tools for creatives. People who make or will make videos need more resources. Take KineMaster for instance. This app is fantastic and was my go-to video editor before Joe became our video guy. For basic cuts, transitions, effects, and text overs, this app is awesome. Add to that the fact that it is being tweaked for use on Chromebooks and you have what I would consider the de facto standard for video editing on a smaller scale. It is not free, though. That fact alone is enough to make me feel that Google needs to step into this space. Be it a web app or Android app, Google needs to give an option to budget-conscious creatives that want to spread their visions on YouTube. 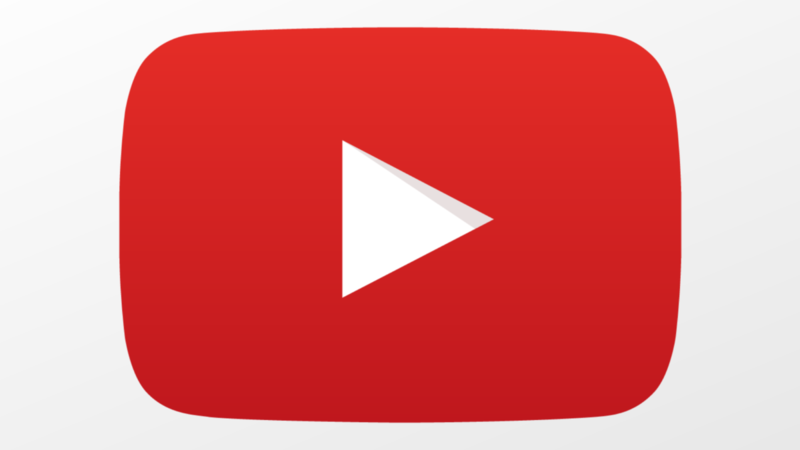 With an overhaul to YouTube Editor, Google could have made an experience that is second to none when it comes to basic video editing. Think of the number of people that either won’t try or feel like they need to drop tons of money into an editor before they even get started creating. Think of how much more attractive YouTube becomes if there is a great editor (and there are lots of web-based, simple video editors that do this quite well) built in and made very clear for users. It is quite clear that Google is able to deliver great software and make people aware of it when they want to. My hope is that they are working on something like this and, when they do deliver it, it gets the attention it deserves. For now, if you were a YouTube Editor user, we lament with you and hope for better things to come.